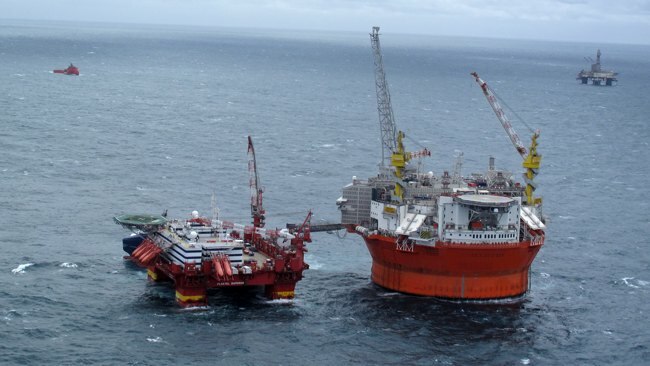 More safety breaches at ENI Goliat Arctic oil field have been reported by the Norwegian regulator, Petroleum Safety Authority (PSA). 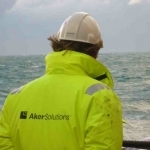 The news comes as the report on the offshore oil field’s latest safety audit is published, in which the PSA found ‘serious breaches’ of the Norwegian regulations. The report lands ENI and partners in further hot water as the latest audit, a follow up on previous inspections, was put in place to confirm ENI had rectified safety breaches found from an inspection back in 2015. 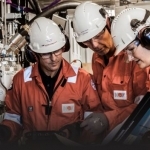 The Norwegian PSA found the operator and its Arctic based FPSO had clearly not rectified the issues raised; continuing the ongoing Goliat saga that prevents it from achieving first production, originally planed for 2013. Implement measures to correct the non-conformities presented in section 5.1.4 of the report. Present a binding and time-delimited plan with a deadline for corrective measures following the mapping, and a statement of priorities as regards the measures, along with a description of any compensatory measures which will be implemented until the non-conformities have been corrected. 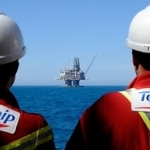 The PSA has now given ENI and partners until the 4th March 2016 to comply with the orders.